Enjoy a weekend of local arts entertainment for all ages! 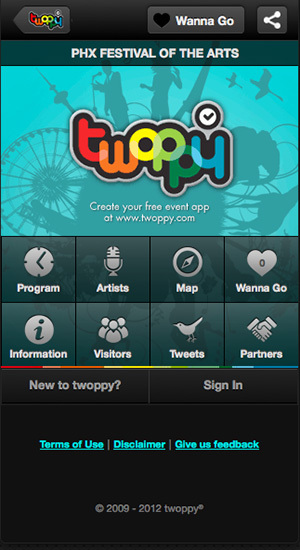 Download the entire performance schedule on Twoppy app! Download the entire festival schedule on your phone! Thanks to all the performers who will make this weekend possible!